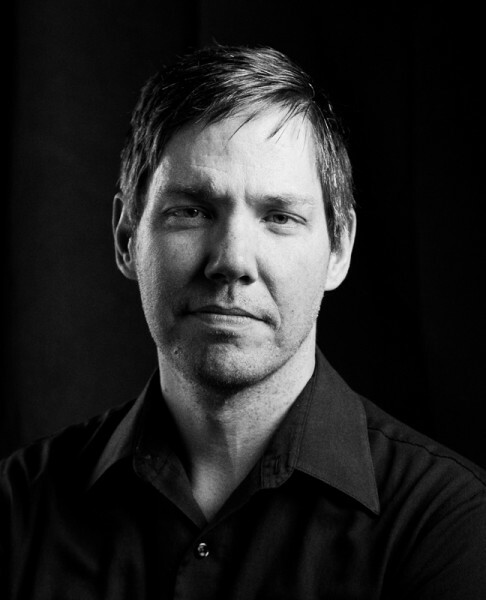 KEITH ROSSON is the author of the novels The Mercy of the Tide (2017) and Smoke City (2018). His new novel, ROAD SEVEN, is forthcoming in 2020. He’s been a finalist for the Birdwhistle Prize for Short Fiction and the New American Fiction Prize, on the prelim ballot for the Bram Stoker Award, and his short stories have appeared in PANK, CREAM CITY REVIEW, DECEMBER, OUTLOOK SPRINGS, and more. He’s the creator of AVOW, a long-running punk zine, and a regular contributor to RAZORCAKE. Lastly, he’s also a legally blind illustrator and designer - which can be as challenging as it sounds - with clients that include Green Day, Warner Bros., Against Me, and more.